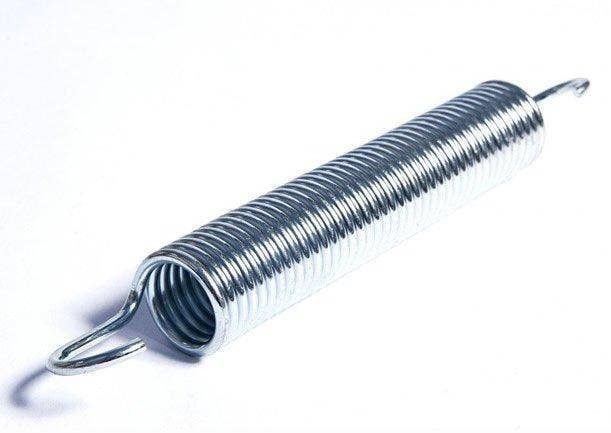 The round trampolines shape means that all the springs are used at the same rate and so the bounce is more evenly spread around the whole trampoline. 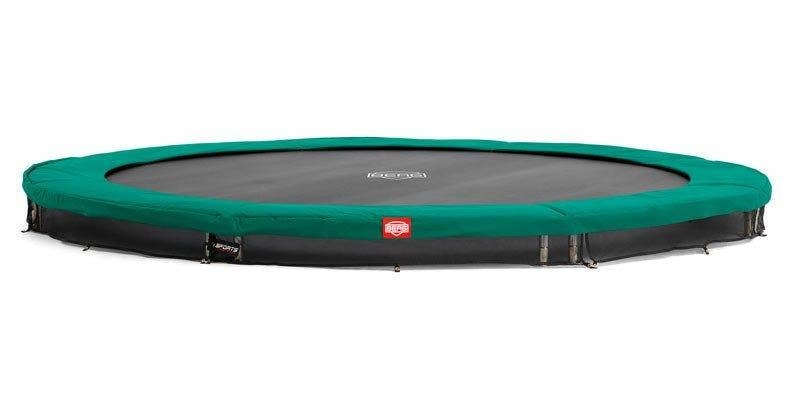 It will provide a much more even, stable, softer bounce than rectangular trampolines making it more suitable for younger children. 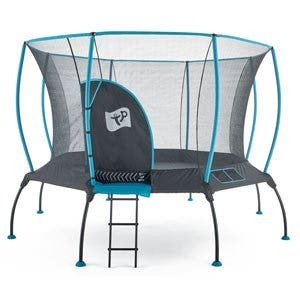 It also has a tendency to make the bouncer return to the middle even if they stray towards the outside of the trampoline. 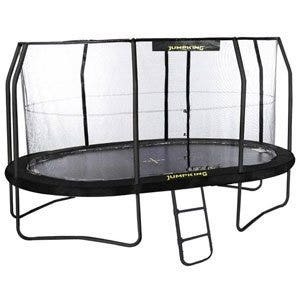 From June 2015 all trampolines (except in-ground) must be sold with an enclosure for safety. 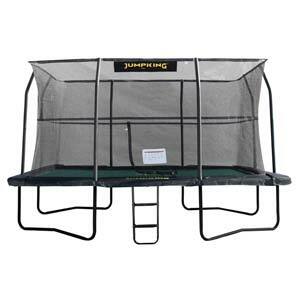 If you choose a trampoline that includes an enclosure already, this could save you money. 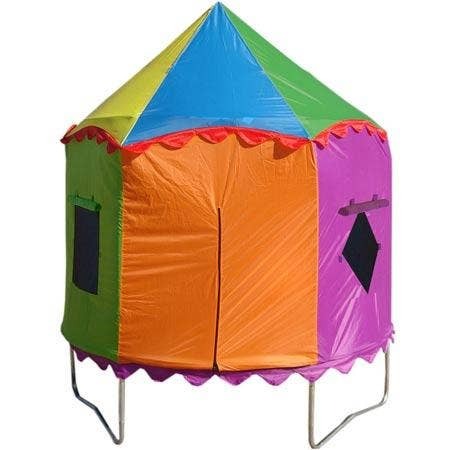 Our classic round trampolines come as a package; a trampoline and enclosure combined. We believe Jumpking have it right with their ‘POD’ design; a trampoline and enclosure all in one unit, which is also easier to assemble. 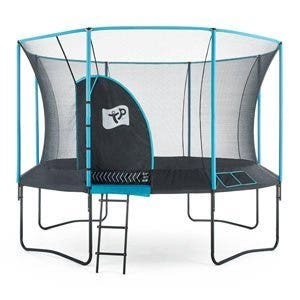 The ‘POD’ is unlike other enclosures that simply bolt-on to the trampoline legs with brackets.